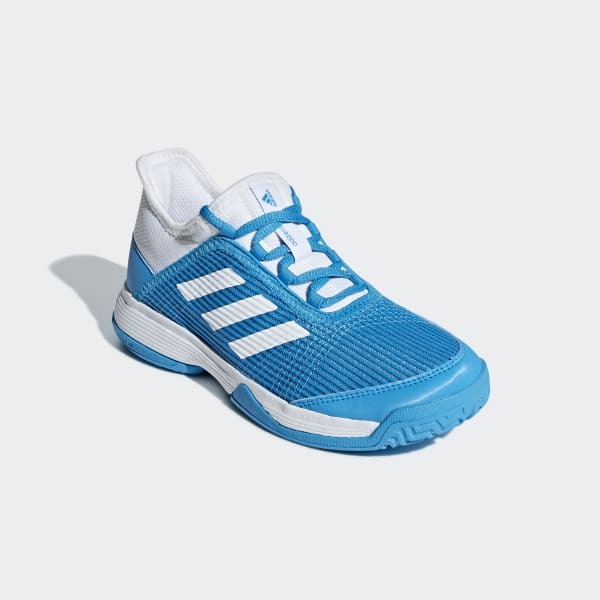 Keep kids cool and comfortable on court. These lightweight tennis shoes have a mesh upper to keep air circulating. The foot-hugging construction adds stability, while an EVA midsole cushions every step. The outsole is made for high-wear durability as they develop their love of the game.